Interior designing is a skill. It defines your taste, personality, lifestyle and comfortable. 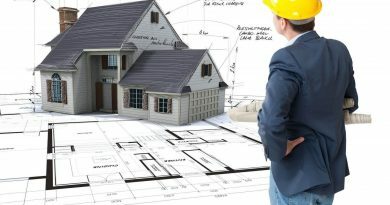 A great interior inspires your home as a better place to live. The best shelf designs provide an excellent way to maximize storage while giving you the opportunity to completely change the look of your room. 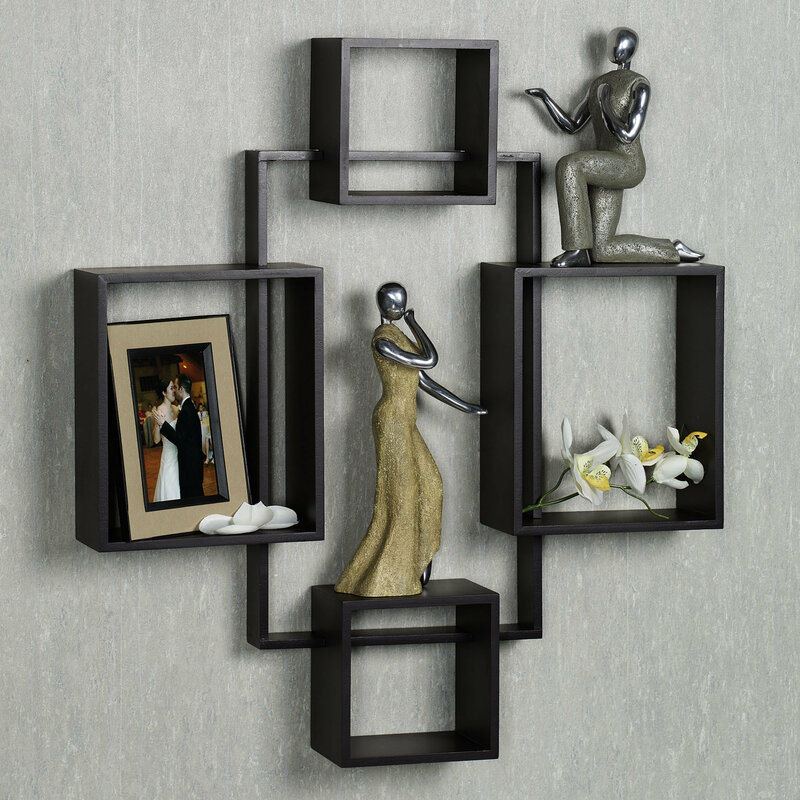 A shelf designs though a simple thing can create an awesome look for your room. Our post can help you to decide the unique pieces which you will hardly find at any store. 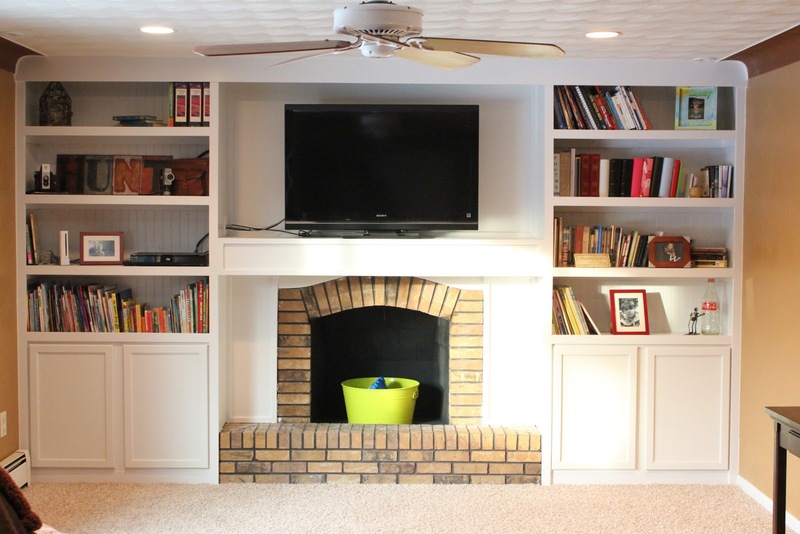 You can utilize the space under the staircase to add some shelf designs that can be used to display stuffs or to store books. wraparound shelf is a great wall shelf idea that can be built around a pillar at your drawing or kitchen room where you can store your necessities or simply show off some of your favorite belongings. Suppose you have some awkward space which can’t be put to any use at all. But, you can add some custom shelves as one of the most wanted designs that can make it look like a storage for your office materials. 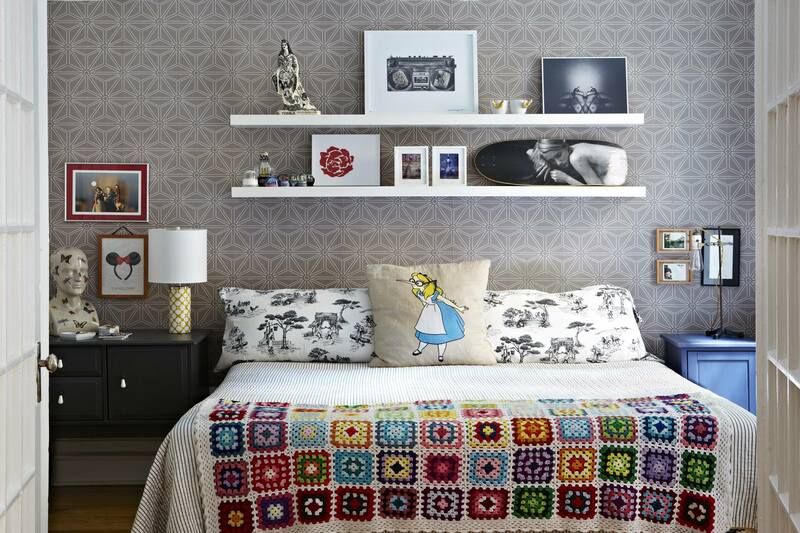 A corner of your bedroom or living room might look odd or empty. However, this can be used up to create shelf designs on alternative walls giving it a zig zag look. 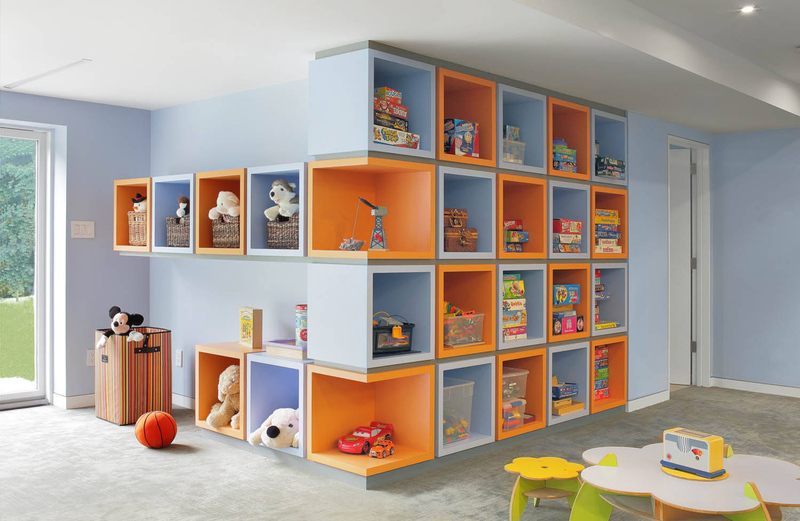 A bunk bed can be customized with some shelves for storing toys or other materials used by kids. 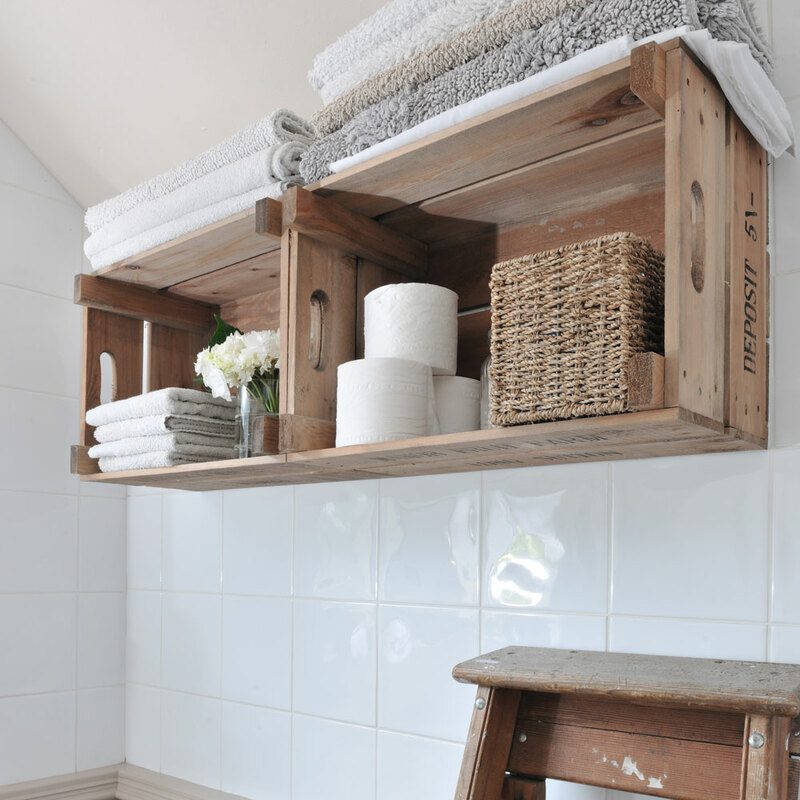 A pair of small overhead wall shelf in your washroom would be an ideal choice of storing materials. You can add in some thin shelves on the walls of your fireplace to display some light accessories. 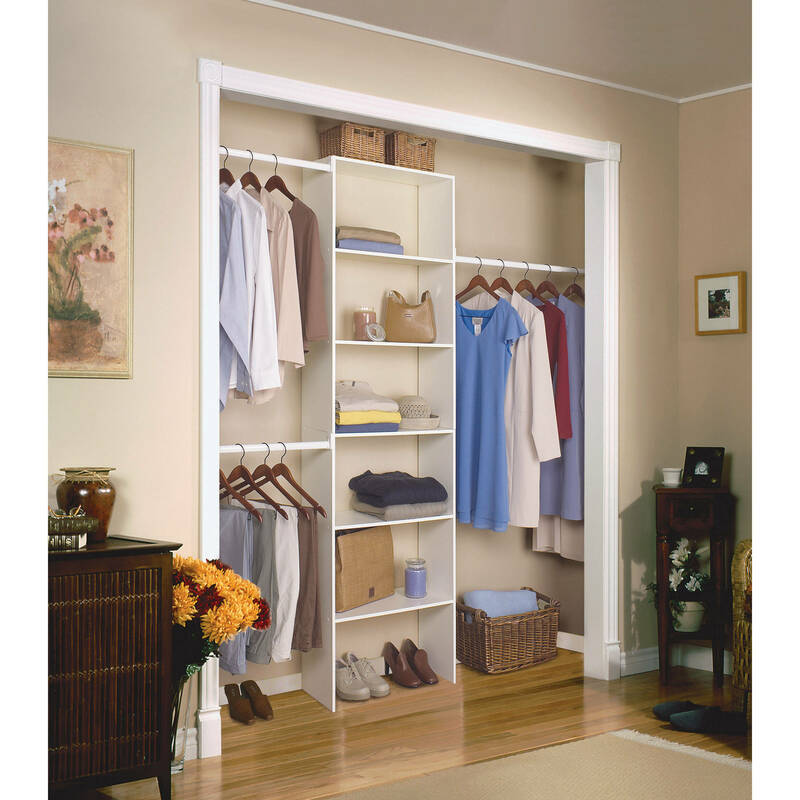 Add up some shelves in your closet for storing your extra unused clothes just by utilizing the walls your closet. 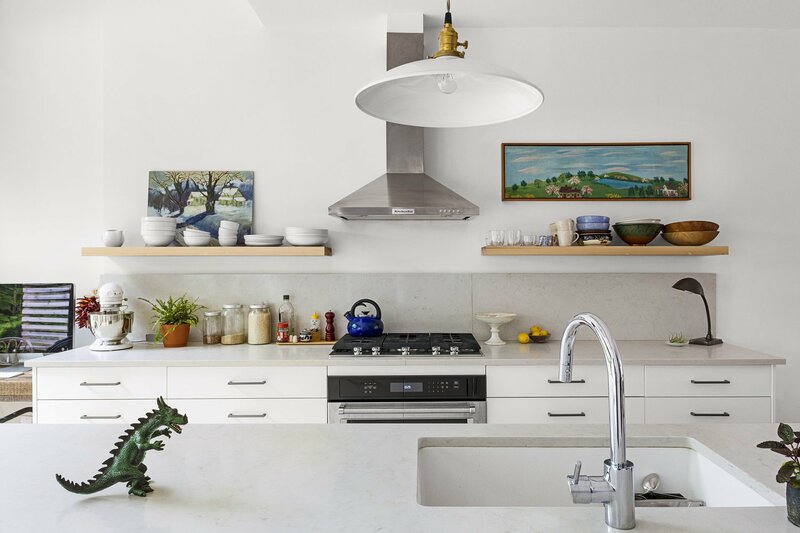 You can design some shelves on top of your backsplash which you can use to store glasses, plates and other kind of jars. 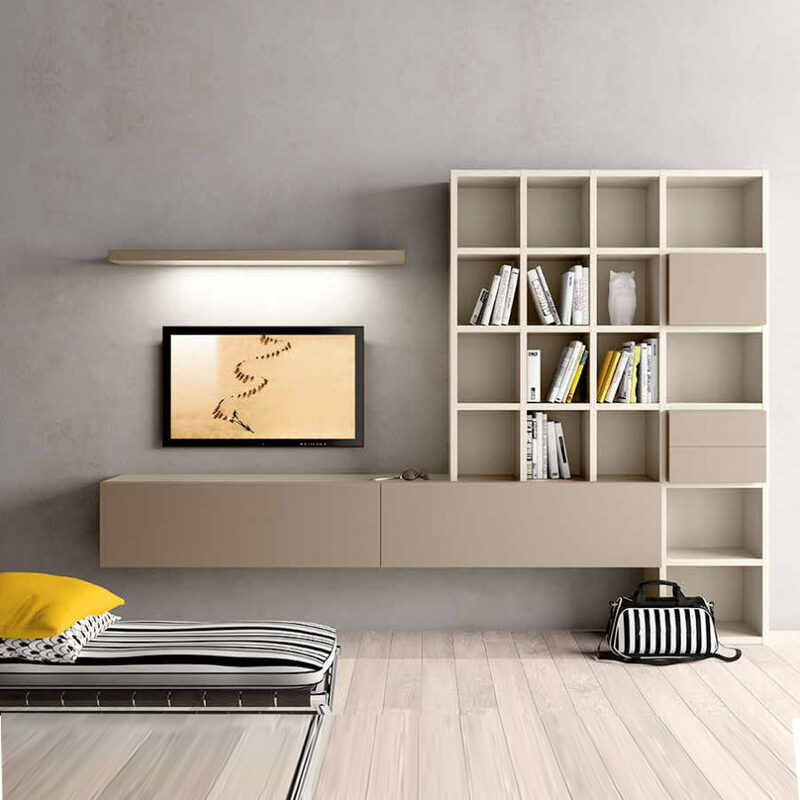 You can mount horizontal shelf design to an entire wall of your room to store and display different items. These can not only work as great storage options but shall in itself be a wonderful decor for your room. You can add on some custom shelves at the overhead space of your bed. 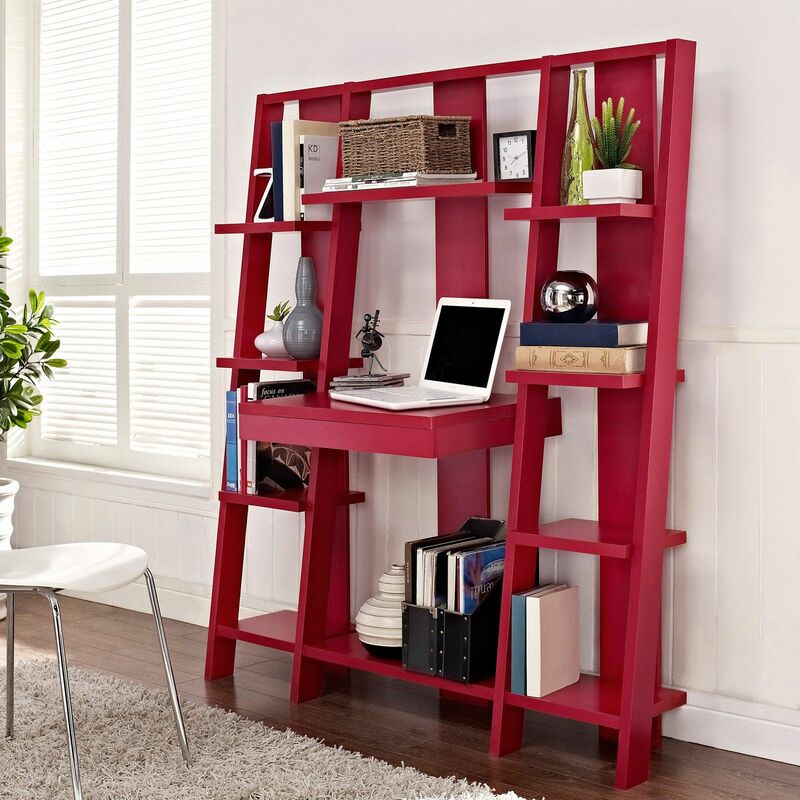 These open shelves would give a completely new look to your room while providing more storage options. 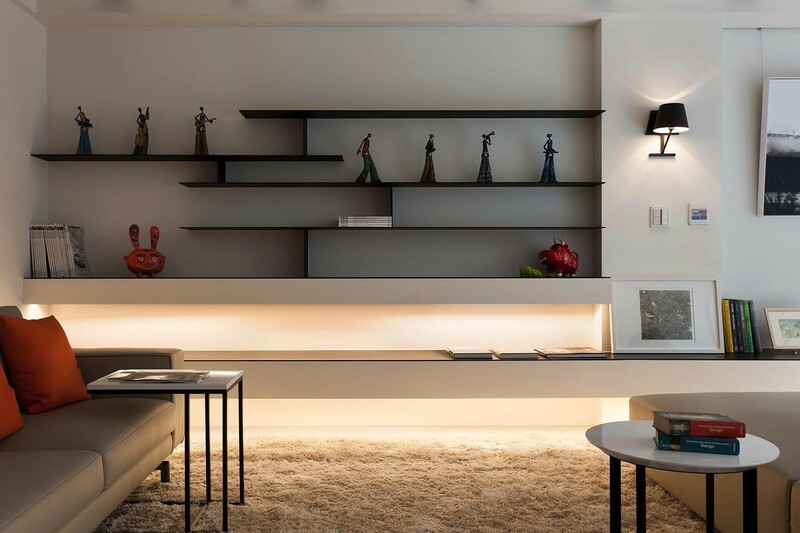 Utilize the space around your television unit by adding up some more beautiful or designed shelves, it can be a new way of decor for your room while placing all the knick knacks you might want to. 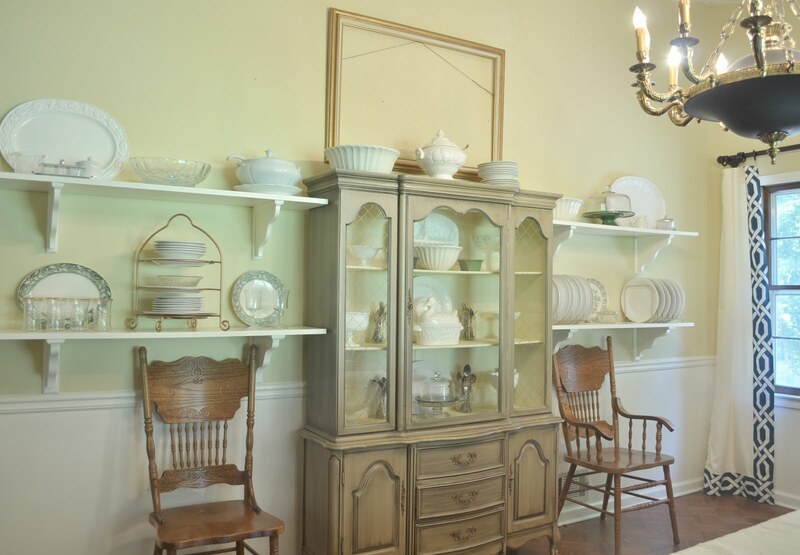 Add up some shelves in your dining room with some subtle lighting. 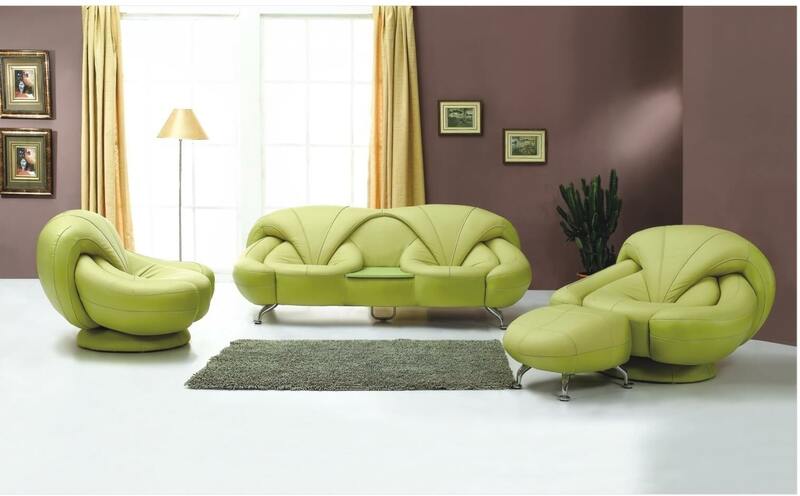 This can help provide a wonderful chic look to your room. 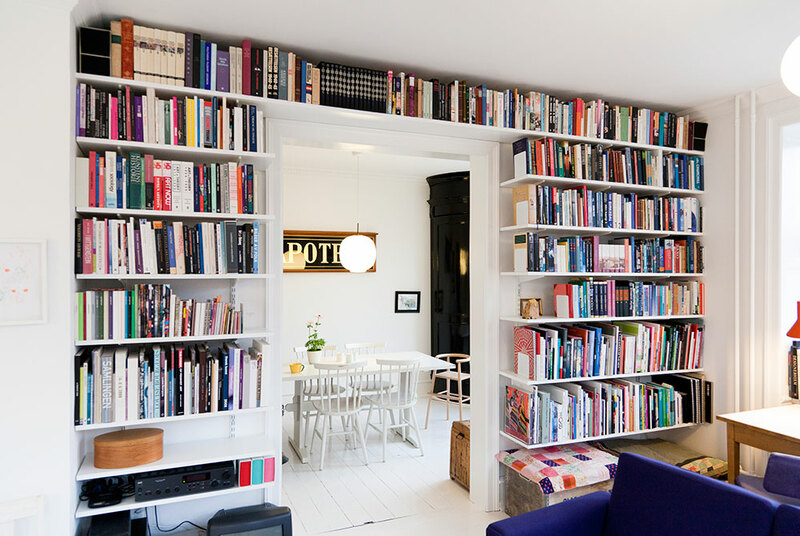 Add on some book shelves overhead your table or study where you sit and study or do your official work. While keeping stuffs at your hands reach can help make it more easily accessible. Use up each of the stairs to keep materials that would be invisible to any sudden visitor. 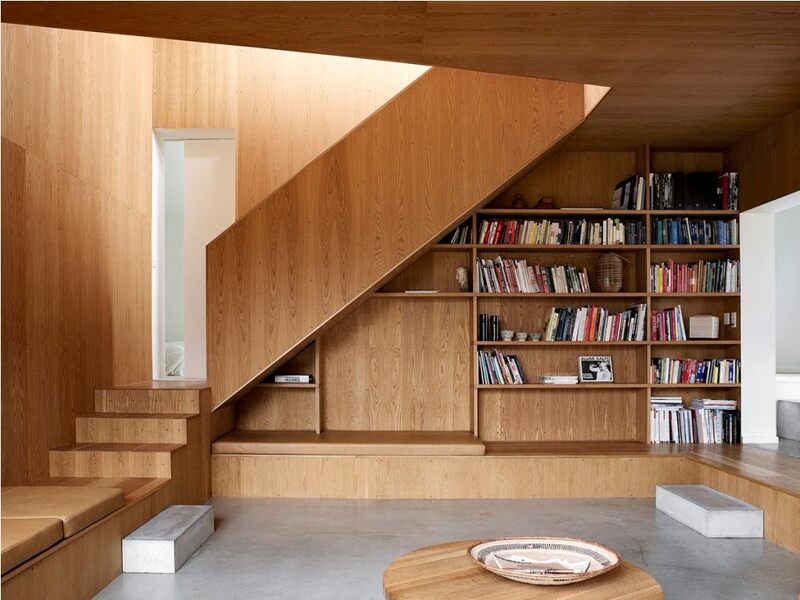 Each of the wooden stairs can be used up as boxes or shelves to store your items.